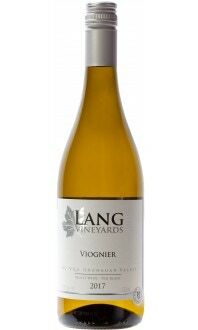 A lovely blend of Chardonnay and Canadian Maple Syrup. 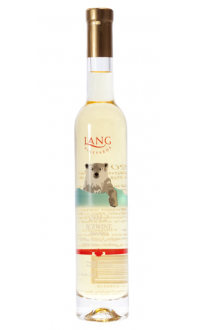 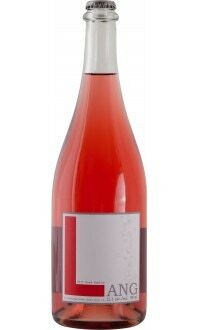 A light dessert wine with a smooth finish! 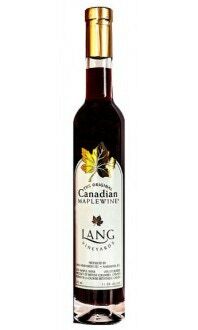 This is North Americas first and only Maple Wine!